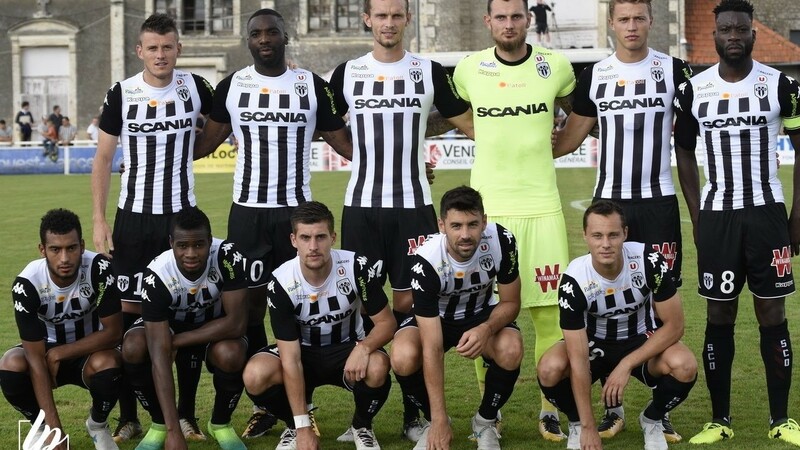 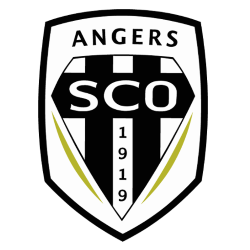 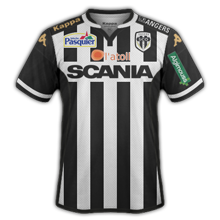 Angers Sporting Club de l'Ouest (commonly referred to as Angers SCO or simply Angers) is a French association football club based in Angers. 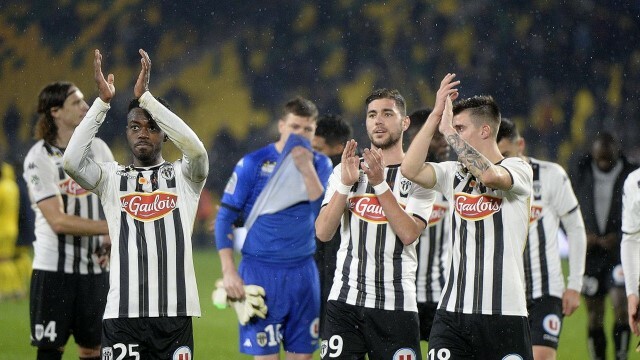 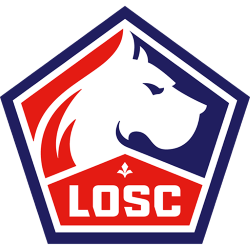 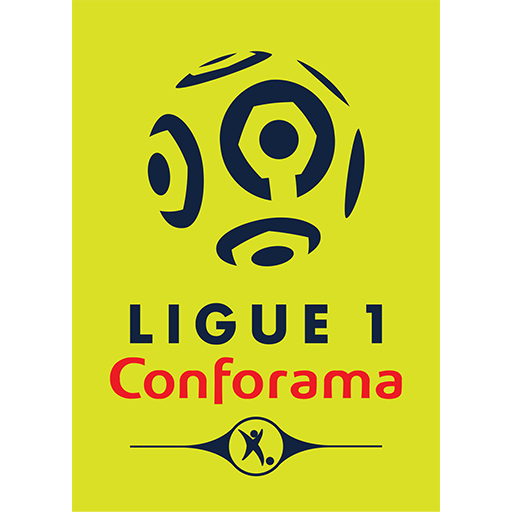 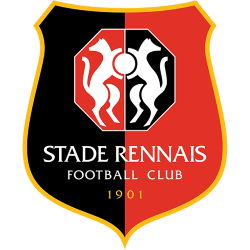 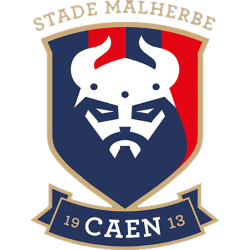 The club was founded in 1919 and currently play in Ligue 1, the first division of French football having achieved promotion to the league in 2015 after 21 years. 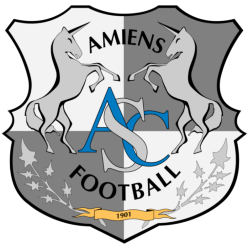 It plays its home matches at the Stade Jean-Bouin located within the city of Angers . 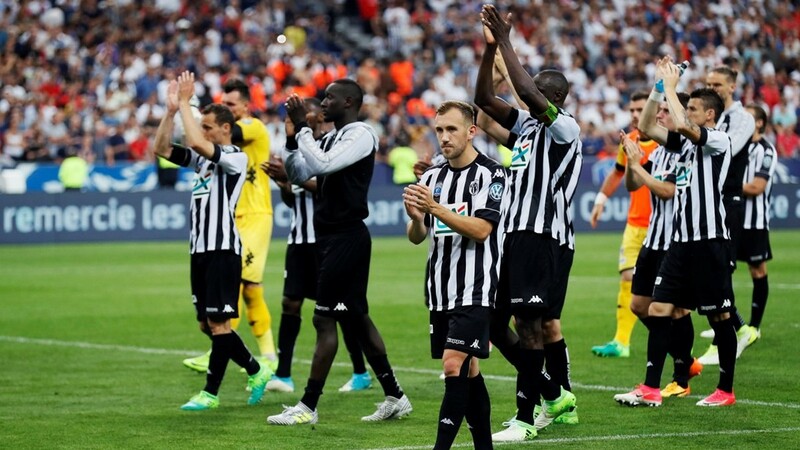 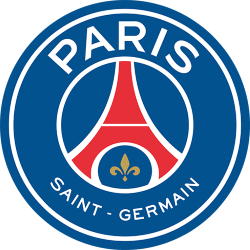 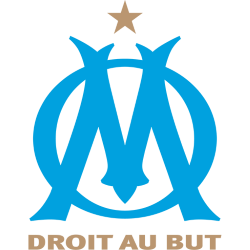 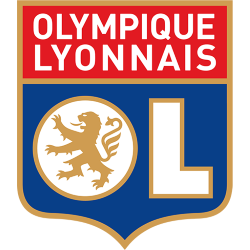 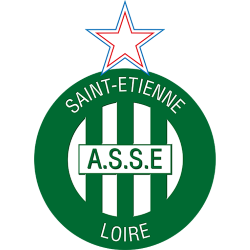 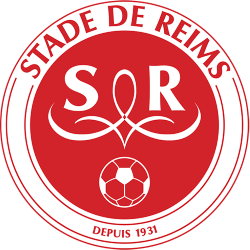 The club has played 23 seasons in the top division, Ligue 1, and have also participated in the UEFA Cup after finishing 4th in 1971–72 season. 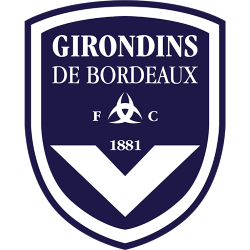 Jean-Bouin Stadium is a football stadium in Angers, France. 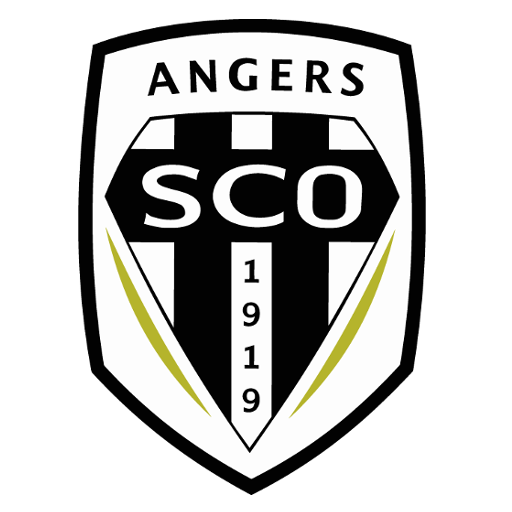 It is the home ground of Angers SCO. 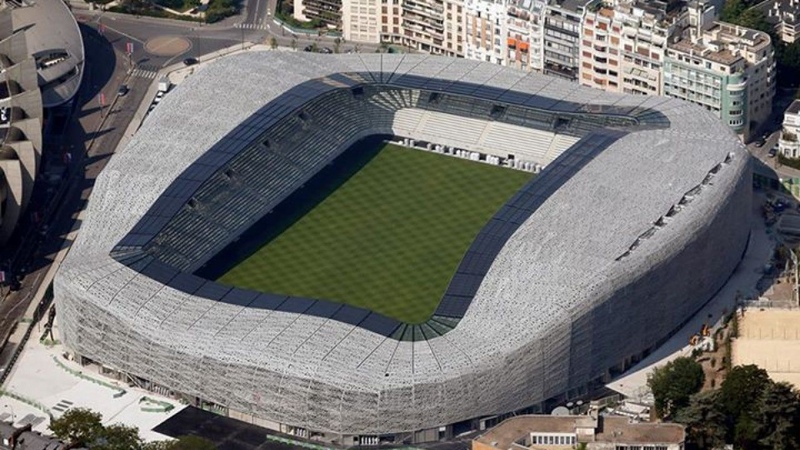 The stadium holds 17,835 people, a capacity which was reached in 2010 with the reconstruction of the Coubertin stand.